Today we're heading to southern Asia for our Snapshot. OK, not really. But that's the region of the world we're covering today. 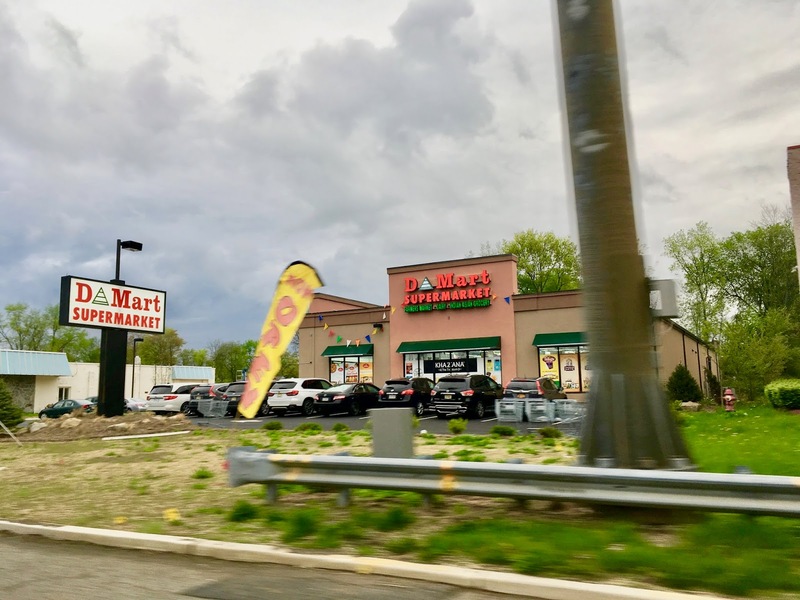 D Mart is an Indian and southern Asian grocery store, which makes sense here in Parsippany due to the large southern Asian population in town and in the neighboring towns. This location joins an older location in Jersey City. 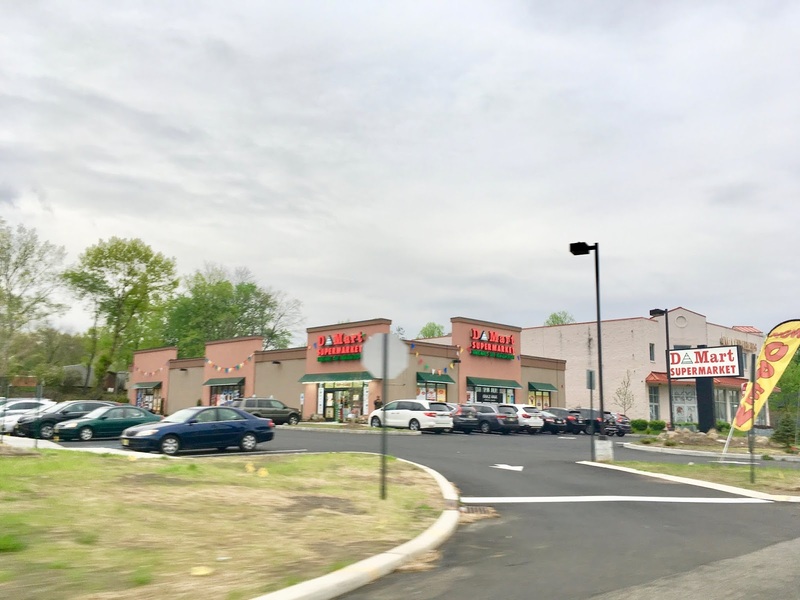 I don't know an exact date for opening here, but it's some time around the spring of 2018. 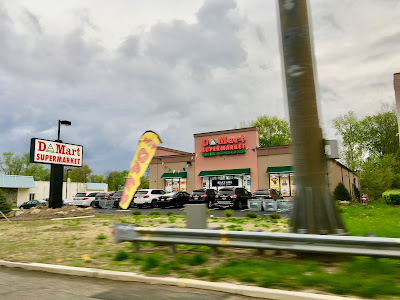 D Mart (196 US-46) is relatively small, but it is a fairly specialized store. 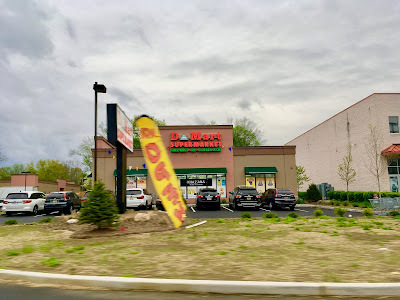 Parsippany is also home to the much larger Delight Big Bazaar at 1470 US-46, which I unfortunately have not been to, and multiple smaller Indian and Asian markets.